Who this job will appeal to: Are you a morning person who enjoys working with guests and have experience in food service and presentation? Are you an energetic, dependable, team player? 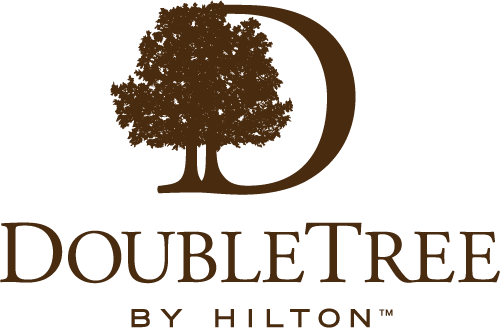 We are seeking a morning Breakfast Concierge to work from 5:30/6:00 am to 11:30 am daily. Busy hotel which is currently providing a cold, complimentary continental breakfast buffet to all of our guests. Responsible for set-up and tear down of breakfast buffet each morning, ensuring food presentation and quality is excellent! No food preparation is required. Not a position where vast culinary experience is necessary and we are willing to train. Must enjoy engaging with our guests and ensuring their breakfast needs are met. - Anticipate guests' needs, respond promptly and acknowledge all guests, however busy you are. Maintain positive guest relations at all times. - Ensure that the daily continental breakfast is presented on time, and with all approved food/beverage products in an excellent manner and refreshed when appropriate. - Ensure the breakfast area is maintained, clean and organized at all times.